Resolution 2.0(14): Lose 10 lbs or Live your dreams? 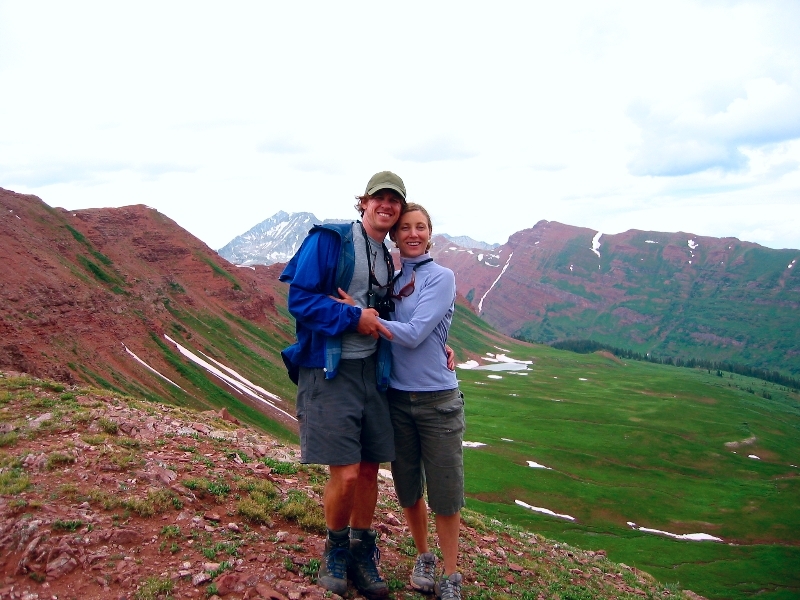 Pilatesology > Blog > Newsletter Archives > Resolution 2.0(14): Lose 10 lbs or Live your dreams? tried Pilates because I heard it would make me thinner, but instead of finding happiness on a scale, I found it in myself. Climb Mt. Kilimanjaro, run a marathon, watch the sunset from the hill behind your house. Hang upside down on the Cadillac. Set a healthy example for your kids. Ride a bike through Italy. Surf a wave, ride a horse, high five your workout buddy. Feel the triumph of discipline when you’ve finished something physically demanding. Your body loves to move, move it well and you will be rewarded. This year the Pilates world lost the most influential teacher of the method next to Joe Pilates: Romana Kryzanowska. This legendary woman worked alongside Joe and Clara Pilates for decades and dedicated her life to spreading his method the way he intended it, with spirit, strength and power. Pilatesology’s teachers all learned their craft from Romana, and with their contributions we have created a growing pictorial tribute to her. Interested in becoming a teacher? Romana’s international training program is still going strong under the expert care of her daughter Sari Mejia Santo, granddaughter Daria Pace, and their own incredible and passionate team. 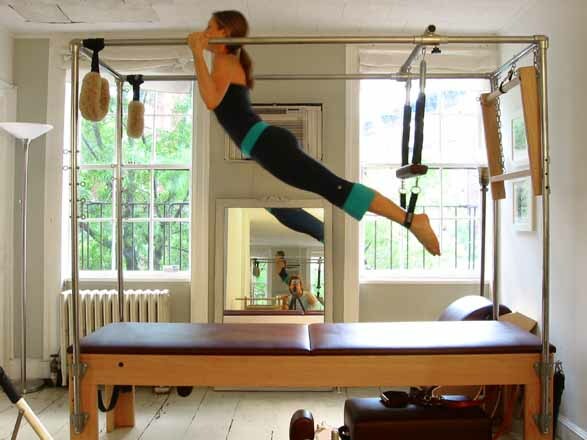 Find a training center near you at: Romana’s Pilates. What does Pilatesology have in store for 2014? Our #1 goal is to continue bringing you Pilates that’s true to Joe’s original teachings, because we want his pure genius to live on in happy bodies everywhere.Happy New Year to you!